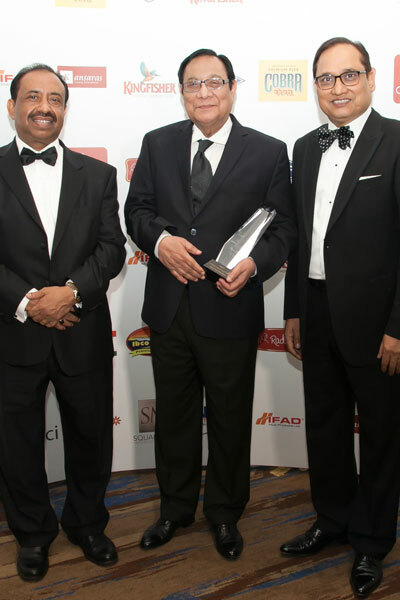 The UKBCCI inaugural Business & Entrepreneur Excellence Awards 2016 and Gala Dinner was held at the London Hilton Park Lane, on Sunday 20th November. 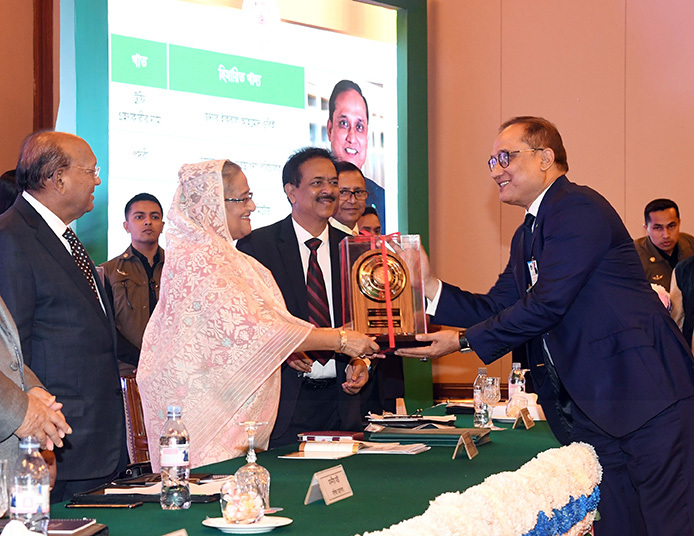 The UK Bangladesh Catalysts of Commerce and Industry (UKBCCI) announced its full list of winners at the prestigious ceremony. 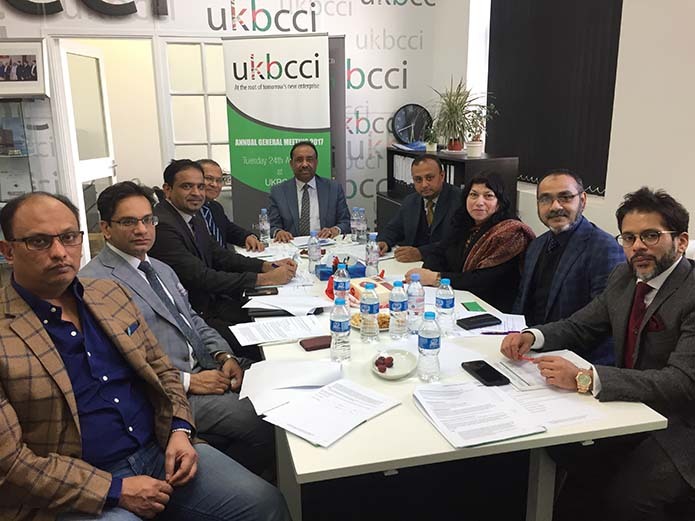 In the presence of over 800 guests, made up of dignitaries, VIPs, MPs and prominent members of the business community, the UKBCCI handed out the awards to a well-deserving list of nominees covering the spectrum of entrepreneurship. Amongst those who attended the awards event were HE Md. Nazmul Quaunine, High Commissioner of Bangladesh, Chief Guest, The Rt Hon David Gauke MP for South West Chief Hertfordshire and Secretary to the Treasury, Richard Harrington MP and Under Secretary of State at the Department for Work and Pensions, Rushanara Ali MP, Dr Rupa Huq MP, Paul Scully MP, Rt Hon Mark Field MP, Rt Hon. the Lord Bates, Minister of State (Department for International Development) and various other distinguished MPs. 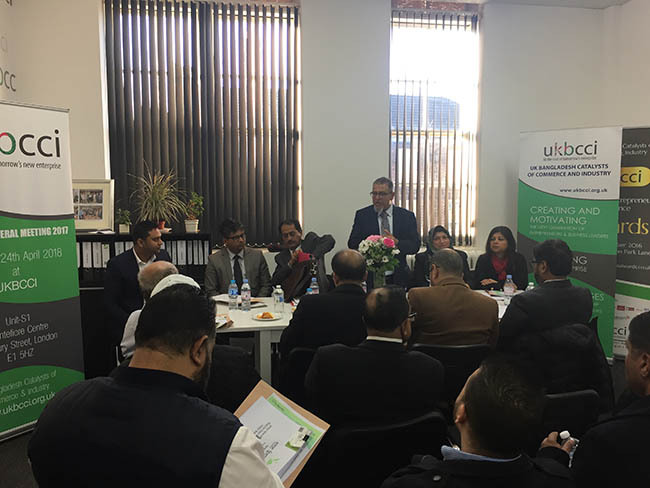 Also in attendance were Baroness Pola Uddin of Bethnal Green, John Biggs, Executive Mayor of Tower Hamlets, Pasha Khandaker, President of the Bangladesh Caterers Association (BCA), Andy Street, Managing Director of John Lewis and Mayoral Candidate West Midlands along with Sandra Dexter, National Vice Chairman of the Federation of Small Businesses (FSB), and many others. The Gallery of Winners can be found here. 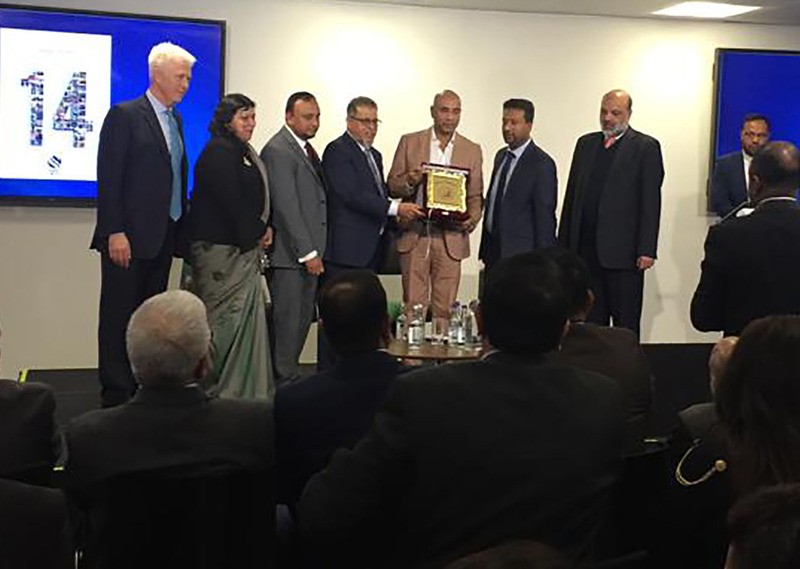 Chairman/President – Rangs Group & Sea Resources Group, Left: Bajloor Rashid MBE, President UKBCCI, Right: Iqbal Ahmed, Chairman UKBCCI.